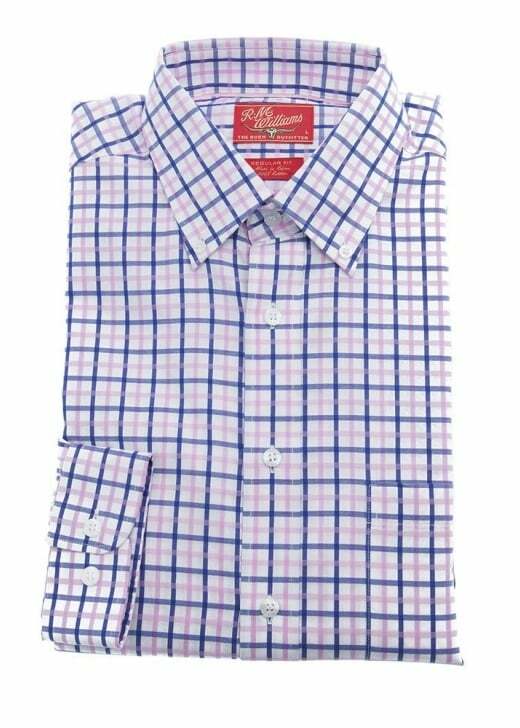 The Avatt Shirt by RM Williams is a fine quality check shirt perfect for wearing year round. 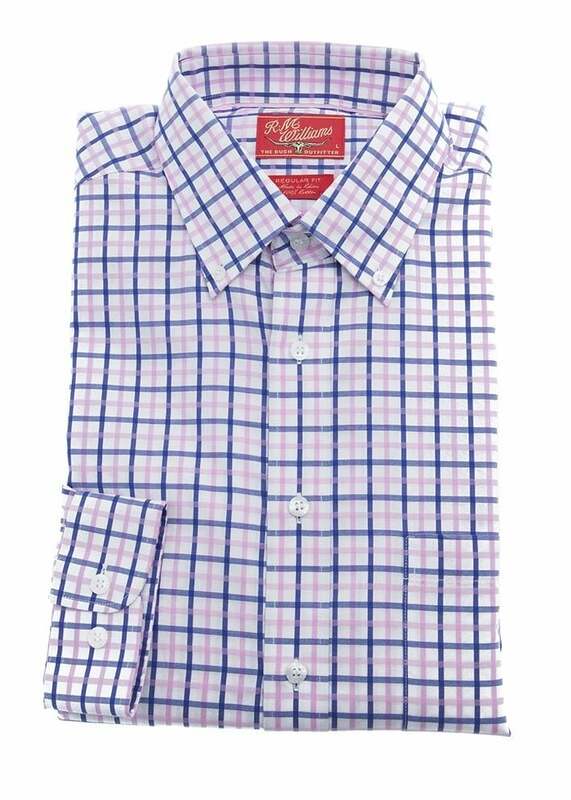 The Avatt Shirt by RM Williams is a fine quality check shirt perfect for wearing year round. The Avatt exudes sophistication and the eye catching design makes it great for smartening up a more casual outfit. The regular fit ensures comfort with every wear. Showing our 1 review for RM Williams Avatt Shirt.